In this first volume of The Masks of God — Joseph Campbell’s major work of comparative mythology — the preeminent mythologist looks at the wellsprings of myth. From the earliest expressions of religious awe in pre-modern humans to the rites and art of contemporary primal tribes, myth has informed humankind’s understanding of the world, seen and unseen. Exploring these archetypal mythic images and practices, Campbell examines the basic concepts that underlie all human myth, even to this day. Its main result for me has been the confirmation of a thought I have long and faithfully entertained: of the unity of the race of man, not only in its biology, but also in its spiritual history, which has everywhere unfolded in the manner of a single symphony, with its themes announced, developed, amplified and turned about, distorted, reasserted, and today, in a grand fortissimo of all sections sounding together, irresistibly advancing to some kind of mighty climax, out of which the next great movement will emerge. 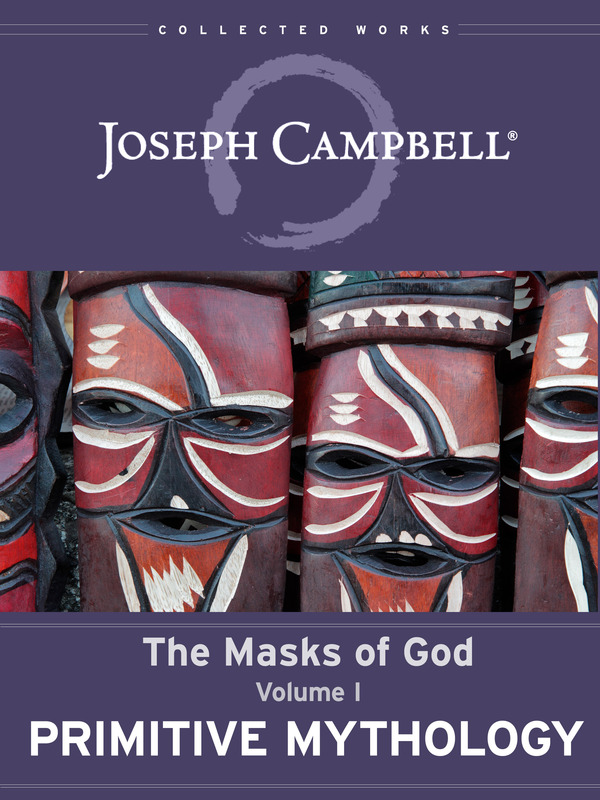 This new digital edition is part of the Collected Works of Joseph Campbell series. 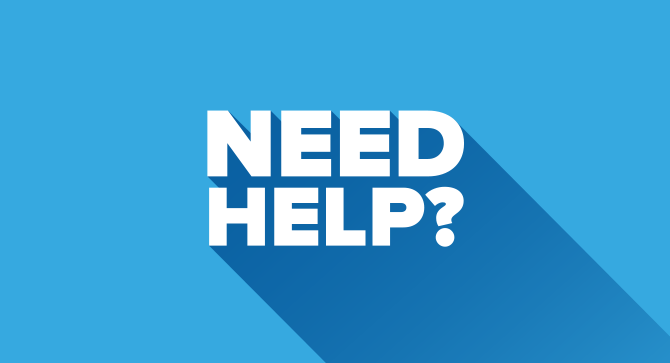 Joseph Campbell Foundation has worked with scientists and academics to bring the anthropological information Campbell explores in line with the best twenty-first century scholarship.